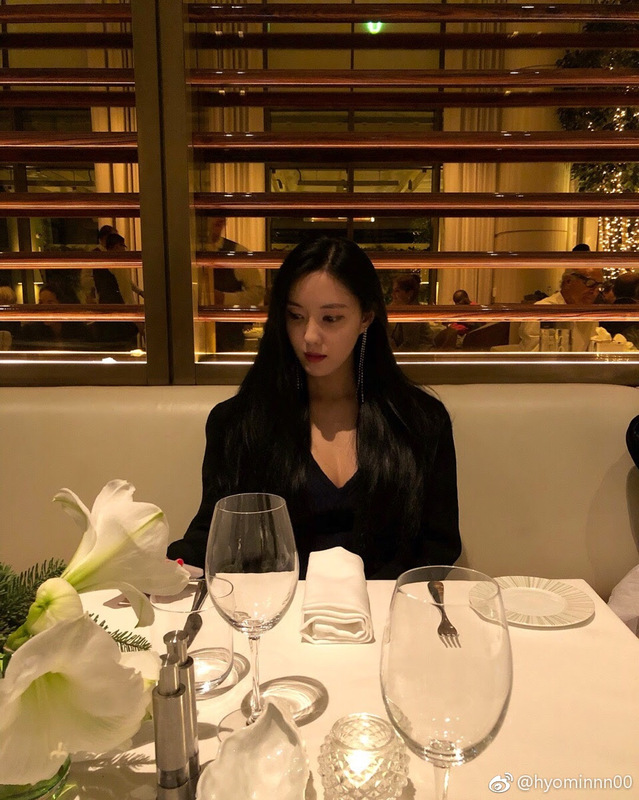 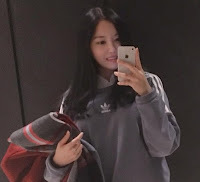 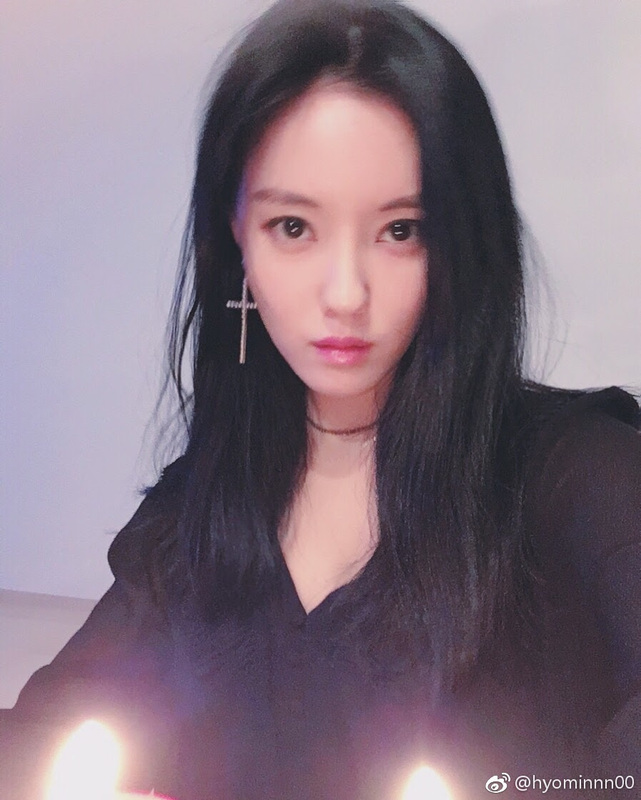 T-ara's HyoMin is out to enjoy her free time! 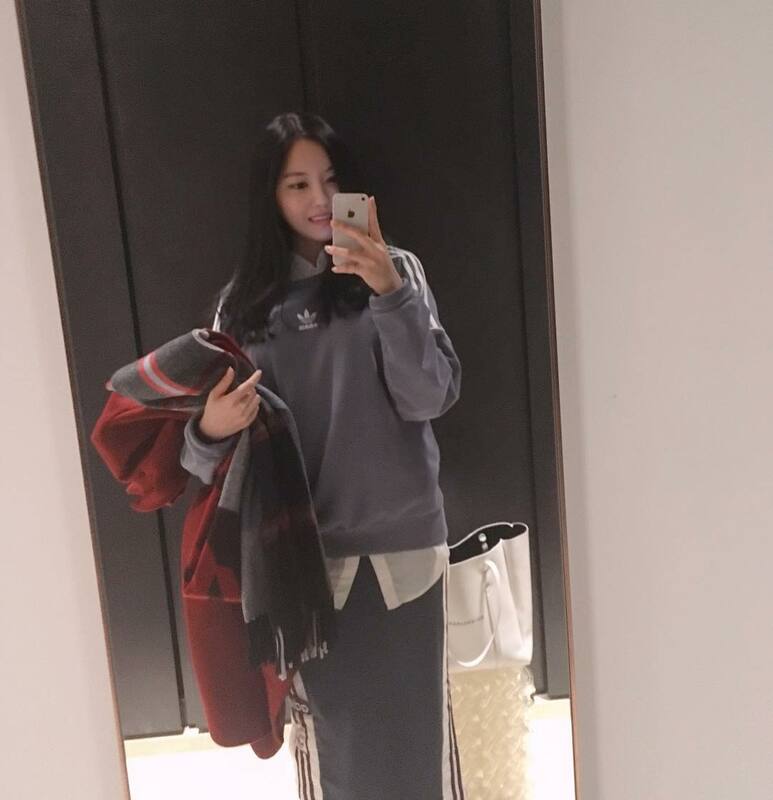 Here she is showcasing her OOTD or Outfit of the Day. Well, it looks like she was out to get a hair cut.